Aegon and Aegon Asset Management in undergoing a global procurement transformation program for which the aim is to implement tools and processes which will enhance our capabilities for a set of core procurement capabilities incl. Third Party Risk Management, Requisition-to-Purchase, Strategic Sourcing, Contract Management and Analytics. The Transition Lead will drive the Global Procurement Transformation project together with key stakeholders from other Aegon Business units e.g. project managers, risk officers, information security specialists and procurement professionals. 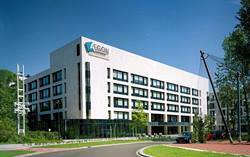 In addition to global expectation-alignment within Aegon affiliates the Transition Lead will also be the primary contract person with AAM who ensures that the key parts of each procurement capabilities is successfully implemented. Travel between AAM entities NL/UK/US entities should be expected. With its 12 employees (located in The Hague, Edinburgh, Groningen and Cedar Rapids, Iowa) the AAM Procurement and Vendor Management team is responsible for successful execution of all aspects of the vendor life-cycle (from vendor evaluation and assessment, contract negotiation and ongoing relationship management) The team manages approx. 1.000 vendors and €145m in annual spend. Experience of working at a senior level - preferably in an asset management organization. Strong business acumen and demonstrated ability to put strategic plans into operation. Proven ability to manage multiple projects and stakeholders. Ability to work effectively and cultivate strong relationships across all levels of the organization. 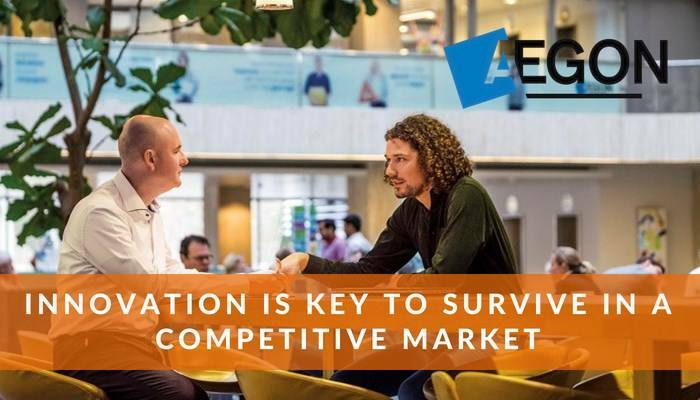 Please send your application for Transition Lead - Procurement Transformation at AEGON in The Hague including your CV via our website.